The early 2000s, and Martin, an expat student recently arrived in Moscow to write a doctoral thesis on the heroines of Russian literature, needs all the guidance he can get to fathom the mysterious Russian soul. Distracted from his studies by the bright lure of nightclubs, vodka, ready money and real women, his restless explorations of the city lead him to dark and unexpected places . . .
Guillermo Erades was born in Malaga, Spain and has lived in Leeds, Amsterdam, Luxembourg, Moscow, Berlin, Baghdad and Brussels, where he is currently based. 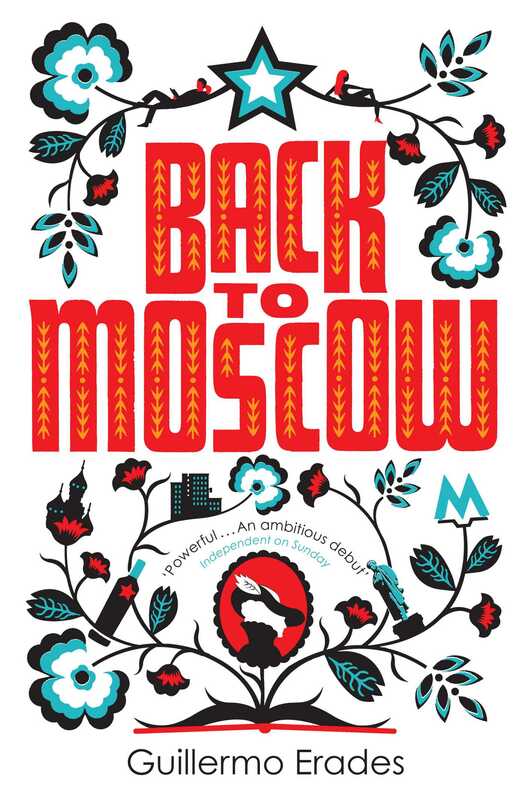 Back to Moscow is his first novel.